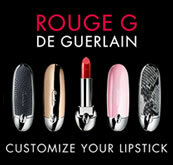 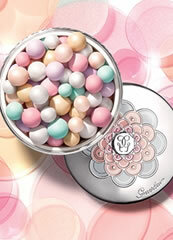 Guerlain Meteorites Le Parfum is bright, woody floral musk perfume that feels like a radiant second skin. Meteorites Le Parfum is a limited edition fragrance that captures the famously delicate, feminine floral tones of the Meteorite Pearls. 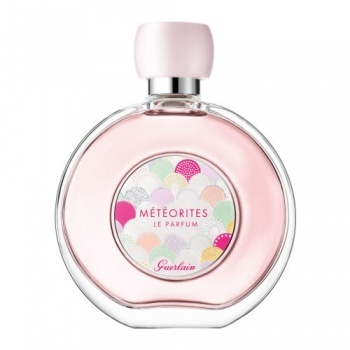 Guerlain Meteorites perfume has captured the soft, delicate and powdery essence of the pearls with top notes of lime, bergamot and apple, a heart of violet and rose and a base of iris, white woods and musk, for an irresistible and very feminine essence. 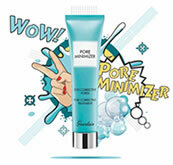 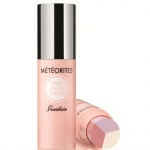 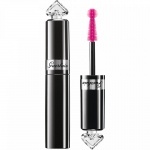 Guerlain Météorites Baby Glow Touch is a nomad luminizer stick that allow creating an easy strobing thanks to Météorites mix of colours.